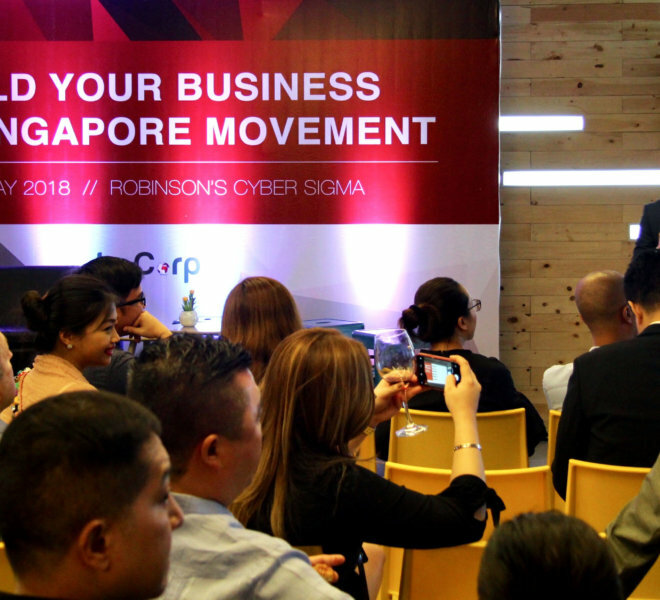 As the tech hub and financial center of Southeast Asia, Singapore offers businesses from around the world the ideal business landscape. 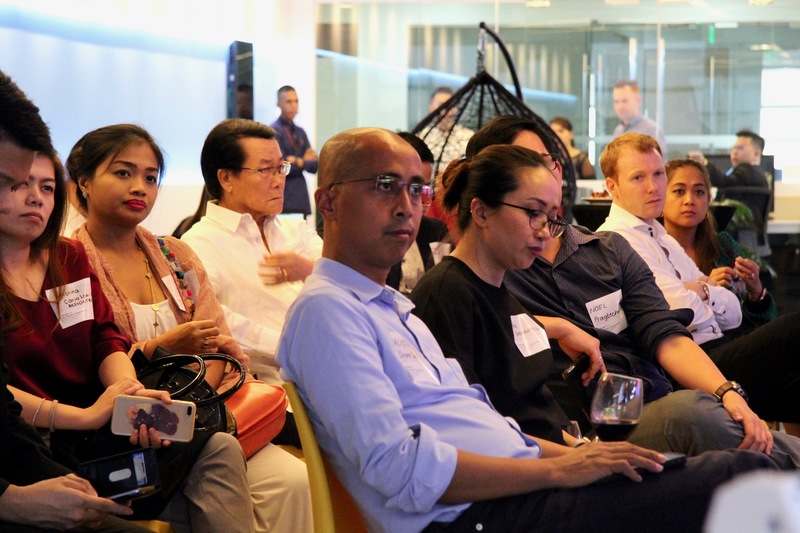 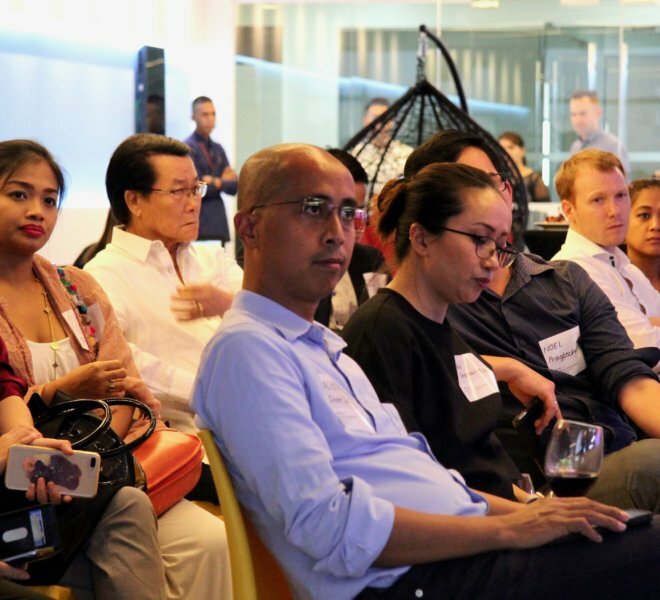 Its strong economy, low corporate tax rates, pro-business government regulations, advanced infrastructures, and skilled workforce offer companies the necessary support they need to grow and expand their businesses to other emerging markets in Southeast Asia. 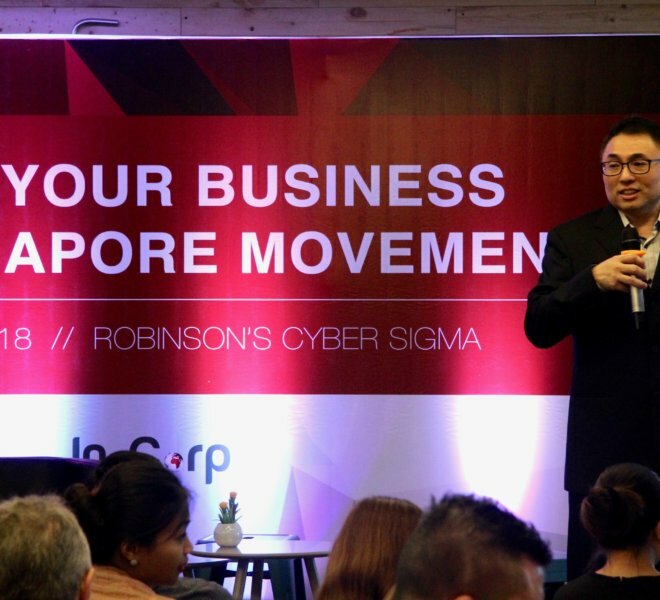 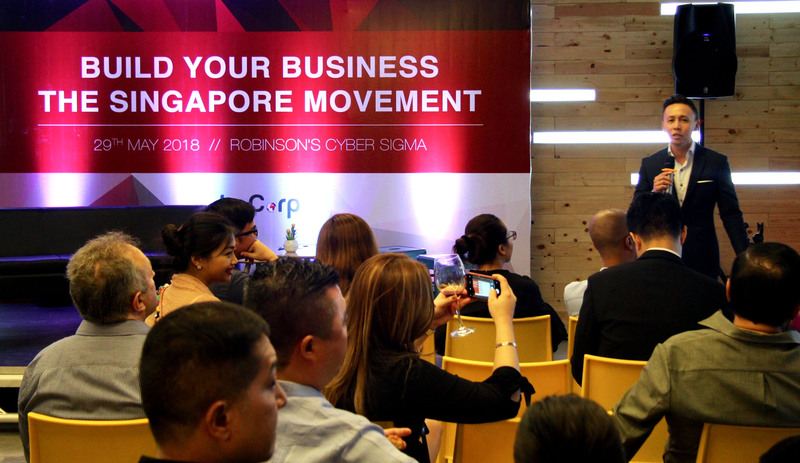 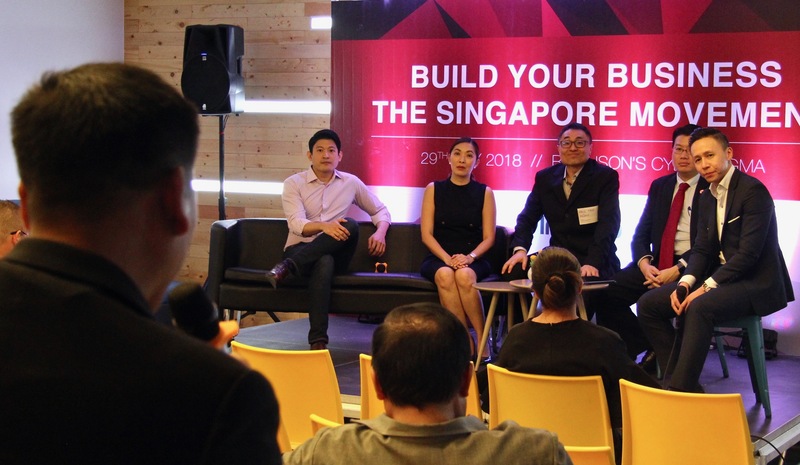 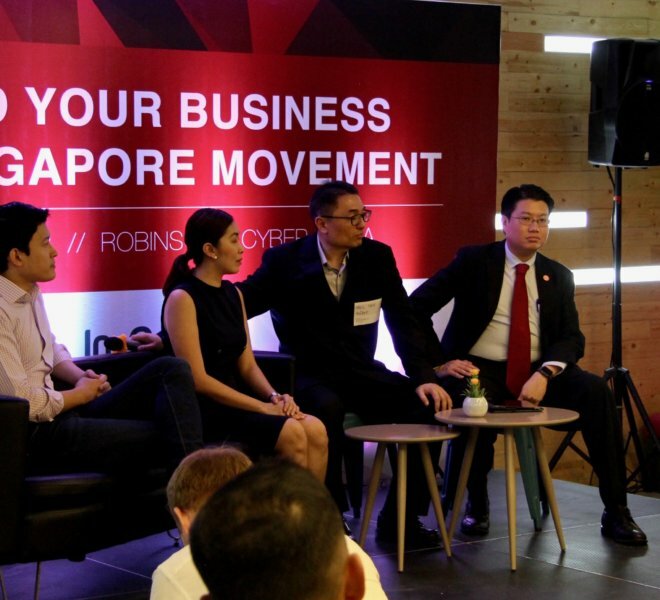 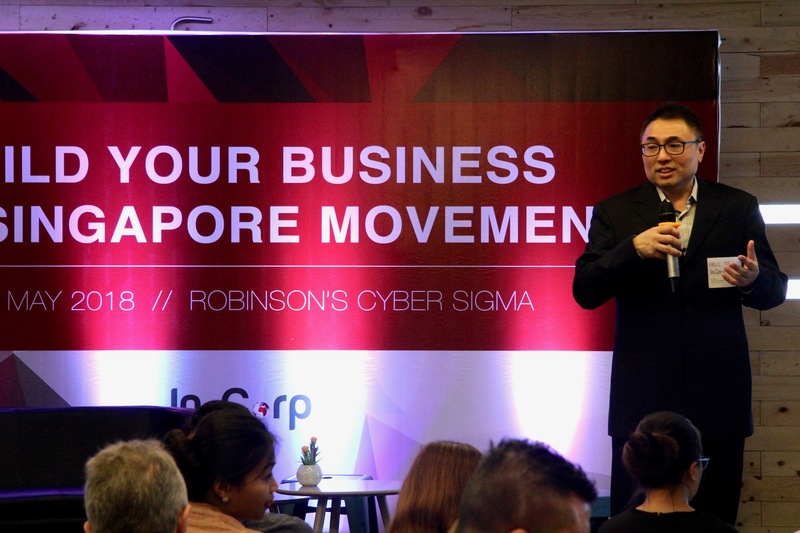 But despite overwhelming opportunities like these, certain issues related to culture, government restrictions, and unfamiliarity with the Singaporean market are inevitable to occur. 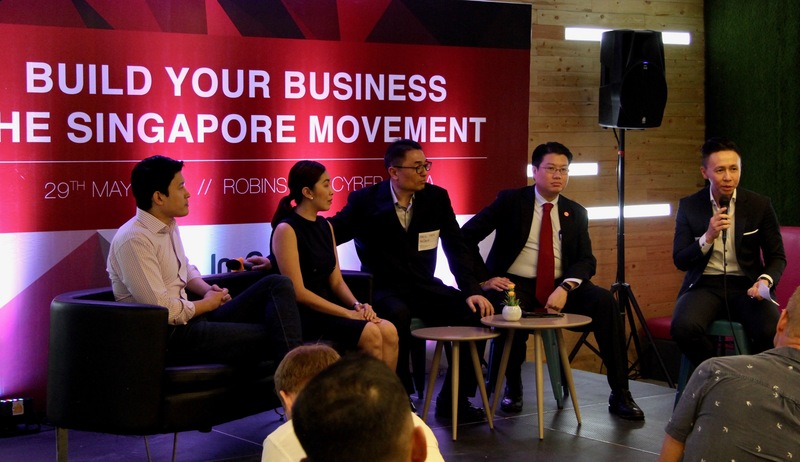 Addressing them requires a thorough study of the market and a detailed discourse and consultation with people that have strong familiarity with doing business in Singapore. 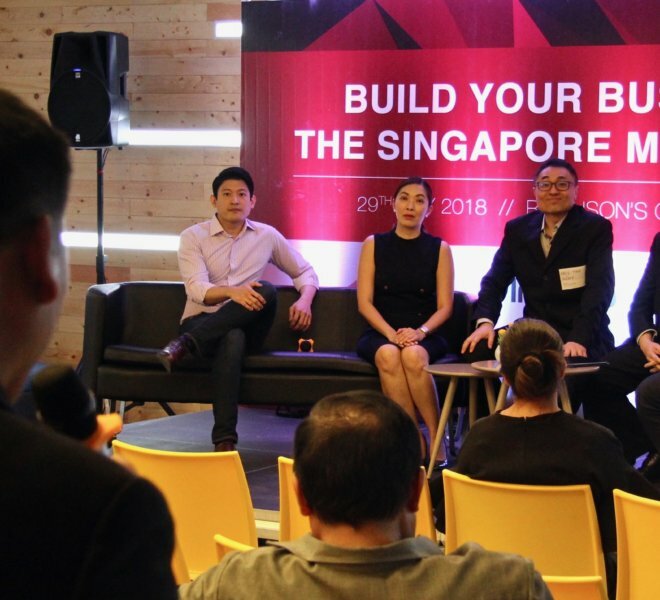 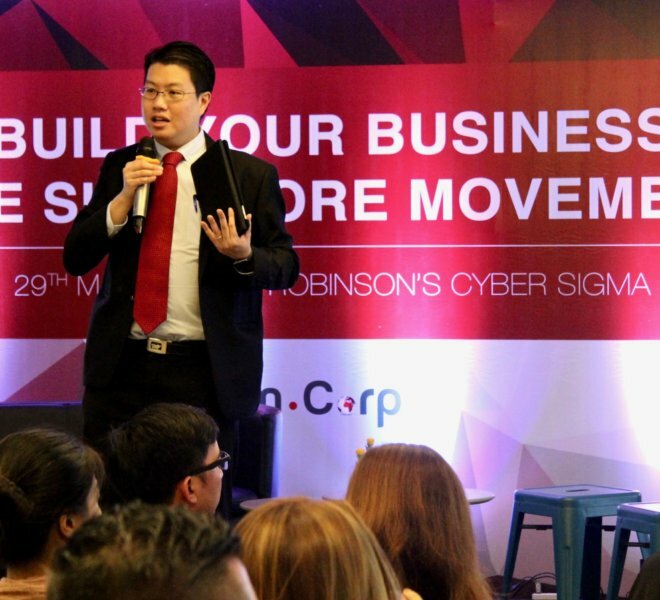 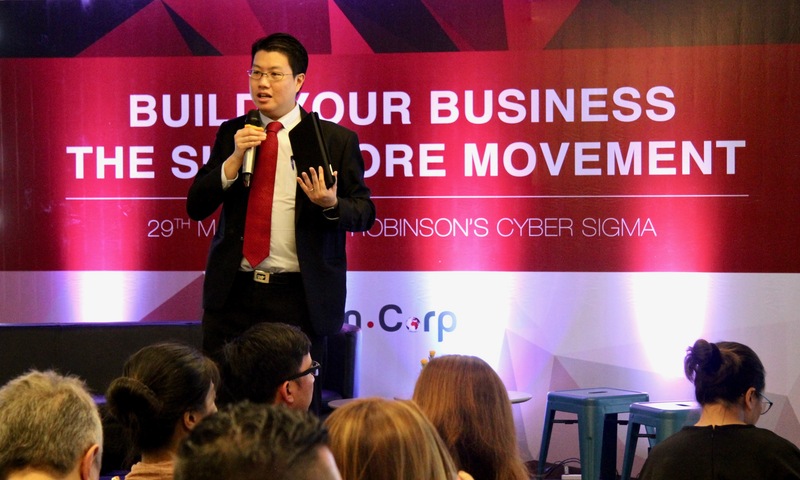 Fortunately, InCorp Group’s team of business consultants have the necessary credentials and expertise to help you strategically plan your market-entry and business operations in Singapore.